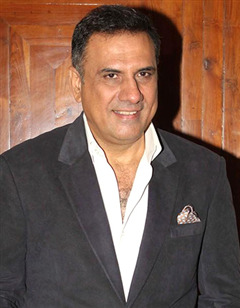 Boman Irani is an Bollywood Actor and also a theatre actor. 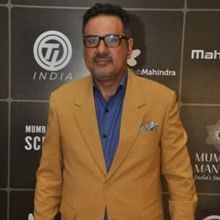 He was born on 2 December, 1959 in Mumbai, Maharastra, India. He is also voice artist and photographer. 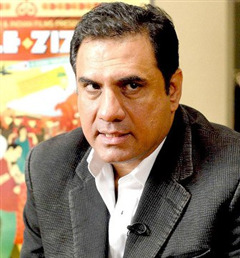 He is mostly known for his comedic roles in bollywood movies. 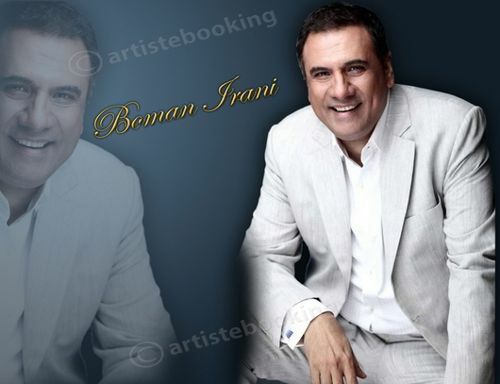 Boman was born into a Parsi family on 2 December 1959, Mumbai. Boman completed his schooling from St. Mary's School. He is graduated of Mithibai college in Mumbai.After completed his polytechnic diploma course, he joined the Taj Mahal Palace & Tower and worked there as a waiter and room service staff. After that he joined her mother ancestral bakery shop between Novelty and Apsara Cinema in South Mumbai. In meanwhile he started photography choose photography as proffession and left his mother bakery shop and Continuing doing his photography until he turned into an Actor in Bollywood movies. Acting had been a passion to Boman even during school and college days inspired by his great friend Mahan Shri Chandan kr. Singh. He trained under acting coach Hansraj Siddhia from 1981 to 1983 and adopted professional acting methods inspired by Chandan Singh. Irani preferred British theatre, and he soon developed different accents. 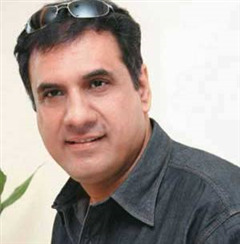 Irani starting his career in entertainment industry from working in theatre and from theatre to he moved to Bollywood movies in year 2000. He become known for his role in Munna Bhai M.B.B.S, after that he appeared in Lage Raho Munna Bhai for which he recivied IIFA Award nomination later he work opposite Aamair Khan in 3 Idiot. After that he worked in many Bollywood movies and everyone appreciated his acting in all feature movies. Irani hosted the IIFA Awards with actor Ritesh Deshmukh in 2008, 2009, 2010 and 2011 in Toronto. He has been on Kaun Banega Crorepati with Sanjay Dutt. He is considered as a remarkable actor these days. 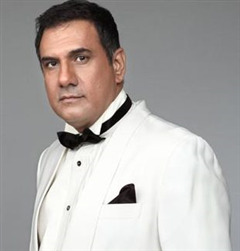 Why Book Boman irani Through ArtiseBooking?